Let your girls rawr in our Pastease Baby Bronto Pasties. These purple and teal dinos are the perfect accessory to take your outfit to the next level. Pastease Baby Bronto Pasties has a rating of 5 stars based on 2 reviews. Bought one for me and two of my mates. Can't wait to be all matchu with them. 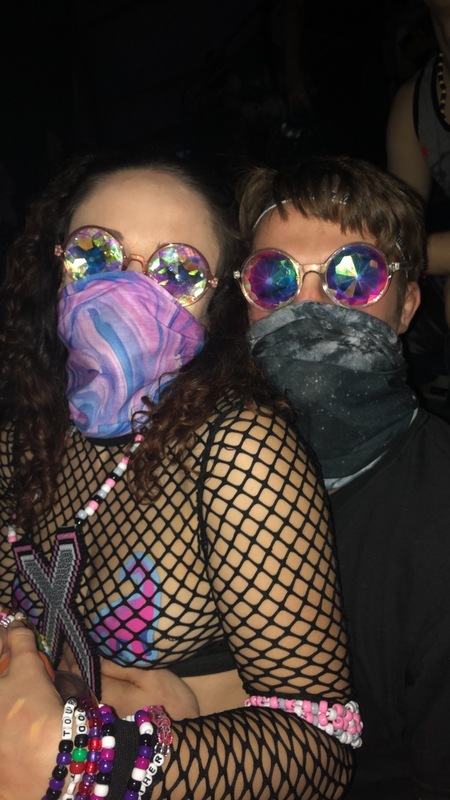 Wore them to Excision this weekend and I got so many complements! !